In the 1950s, Al Troth designed the elk hair caddis, which continues today as a must-have in every fly fisherman’s fly box. Troth died Aug. 3, but his legacy lives on. 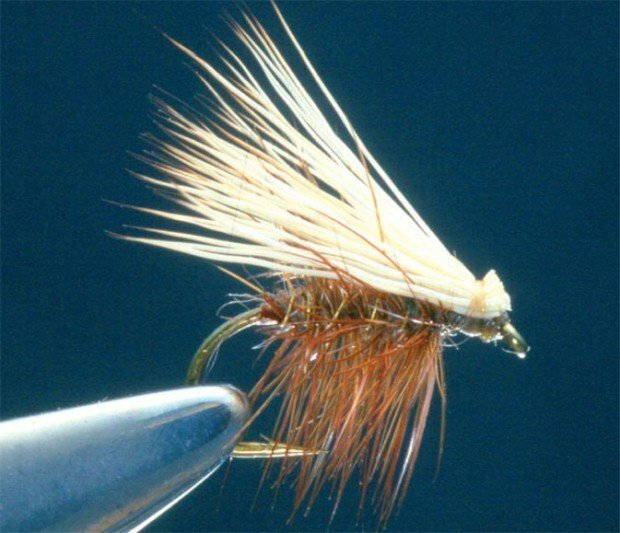 Al Troth’s elk hair caddis fly is known for its simplicity and its effectiveness in Western waters. BUTTE – There’s a point when a man can turn a simple hobby into an intricate form of art. By being meticulous, innovative and creative, the late Al Troth took every aspect of fly-fishing to a rare stratum. To Tim Tollett, Troth was more than just a fishing buddy. He was a teacher and a mentor. Alfred Carl Troth of Dillon left the world and his beloved fishing holes on Aug. 3. He was 82. But those who knew him – either personally or by reputation – say his influence on the sport of fly-fishing should last as long as snowcapped mountains feed trout-laden rivers and streams. Check any fly fisherman’s fly box and it’s likely you will find a bit of Troth’s legacy. In 1957, Troth designed one of the most definitive dry-fly patterns of all time – the elk hair caddis. But elk hair is hollow and it floats well on top of the water. It has since proved to be one of the most effective dry flies ever developed. Troth started selling his caddis at Bud Lilly’s Fly Shop in West Yellowstone. Lilly told the Montana Standard a few years ago that Troth’s caddis was an instant success. While there were other caddis patterns on the market at the time, Troth’s was much more effective for Western waters. “He was my mentor in fly-fishing and taught me everything about the business,” Tollett said. Troth grew up in Pennsylvania and worked as a metallurgist for Pittsburgh Steel and as an industrial arts teacher, and was considered a master craftsman. He also had a reputation as a fantastic outdoors photographer. Tollett marveled at Troth’s innovative approach to getting the job done. Troth’s skills as a fisherman were just as creative and sharp as his craftsmanship. Tollett often would fish with Troth on the Big Hole River, which was one of Troth’s favorite places to fish. The pupil always learned from the master. 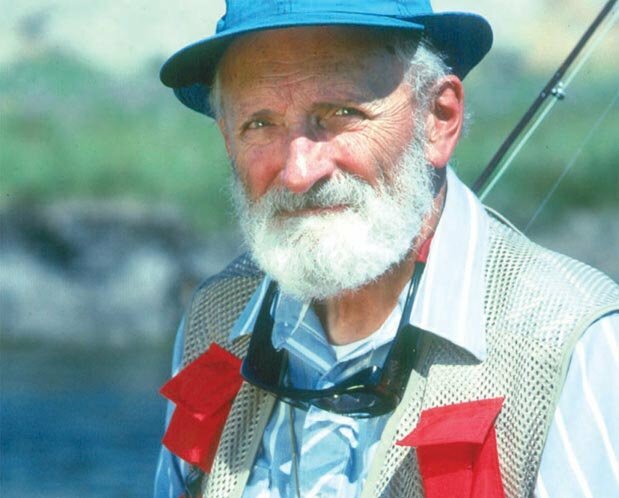 Al Troth was known for appreciating the traditions and history of fly-fishing. Troth always made a point to give credit to all the past fly tiers and the flies they developed. Tollett hopes future generations will appreciate him and will get the respect of other legendary fishermen like George Grant and Dan Bailey.